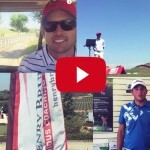 First hand look at Don Parsons Golf Academy and a putting lesson on SAM PuttLabb with Preston Combs. 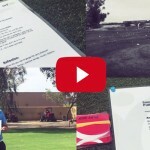 DON PARSONS GOLF INSTRUCTION IS THE PREMIERE OPTION FOR SANTA BARBARA GOLF LESSONS. 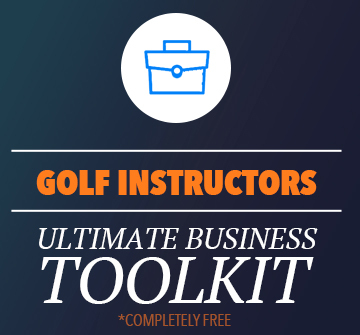 We use the latest technology to assess your game and develop a coaching plan that will get you real results. 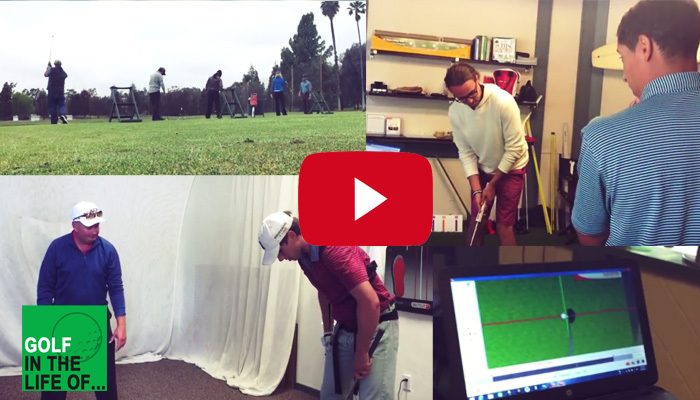 Offering Golf Lessons, Club Fitting, Golf Coaching Programs, Group Golf Coaching, K-Vest Swing Evaluations, and our Putting Studio you will not find a better golf experience in Southern California.